I almost forgot to tell you about one of my last book purchases in Tokyo. 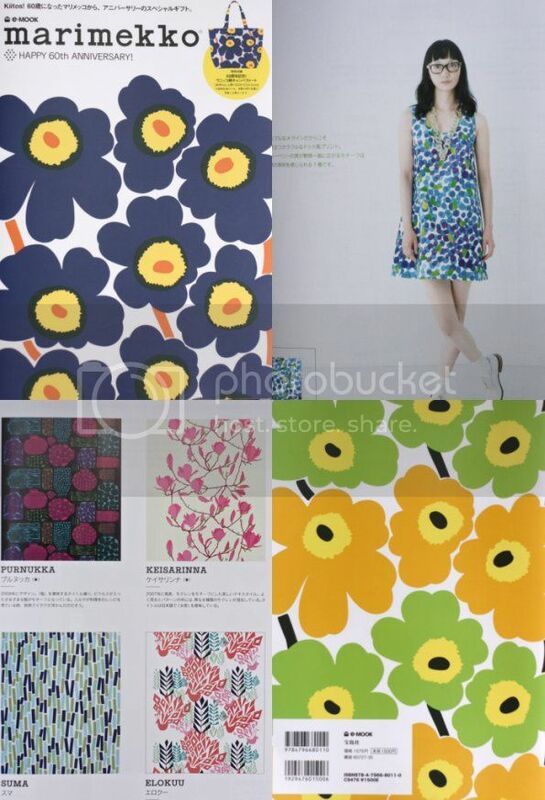 It's a Marimekko e-Mook. An e-Mook is all the rage in Japan apparently, a cross between a magazine and a book, with the kicker being a premium gift all for around $15. There were a heap of fashion labels doing them with some worthwhile gifts, but I liked the cheerful bag included in this one. We accidentally stumbled on the Marimekko store in OMOTESANDO, it was all gorgeous but a little expensive for my budget, so a $15 bag was a special treat! 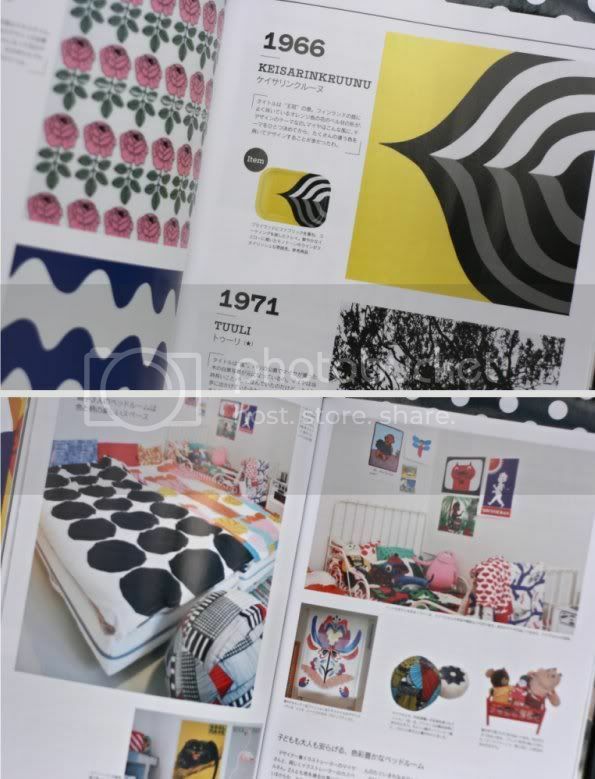 The book is essentially a product cataloug with some lovely interiors and a free dress pattern. Here I am having some fun modeling my bag. It's super fun, perfect for this spring and summer. Have you ever bought a product just because of the 'Gift with Purchase'? 1234 Cake - The easiest cake you'll ever bake! Can you afford to travel with Kids?